This post reviews Leslie Safran, “Legitimate Peripheral Participation and Home Education” in Teaching and Teacher Education 26, no. 1 (2010): 107-112. Safran, a British researcher who has written a few other works on homeschooling and in 2008 completed her doctoral dissertation, titled Exploring identity change and communities of practice among long term home educating parents, here introduces an interesting theoretical concept that she thinks helps explain how novice homeschoolers only marginally or temporarily committed to the practice become more engaged and committed practitioners. This post reviews Angie Renich, The One and Only Miss Violet Remy (Wildwood Digital Publishing, 2011). [Digital Download available here ]. A couple of weeks ago Angie Renich contacted me and asked if I’d like a free copy of her book for review. It’s been a while since I’ve reviewed a piece of children’s literature, though I have done so on many occasions before. 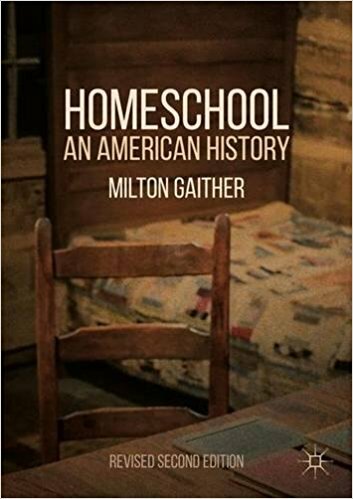 A summative post that has links to most of my reviews of children’s books where homeschooling features is available here.